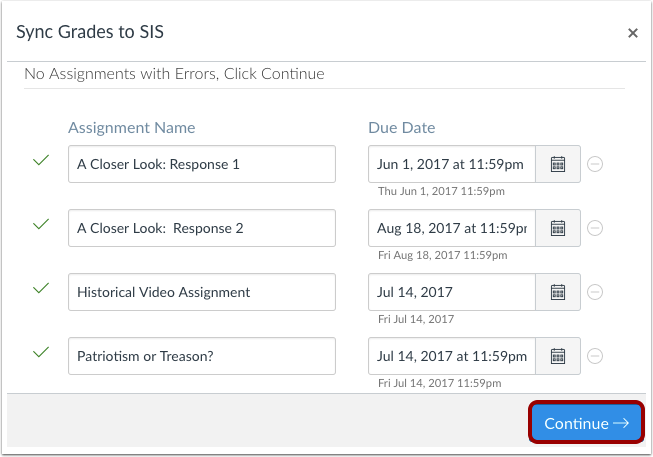 How do I sync grades to the legacy PowerTeacher gradebook in PowerSchool? Click the Post Grades button. 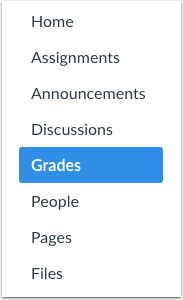 If your Gradebook does not include a Sync Grades button, you can sync PowerSchool grades in the Export menu. Previous Topic:How do I sync grades to Banner? 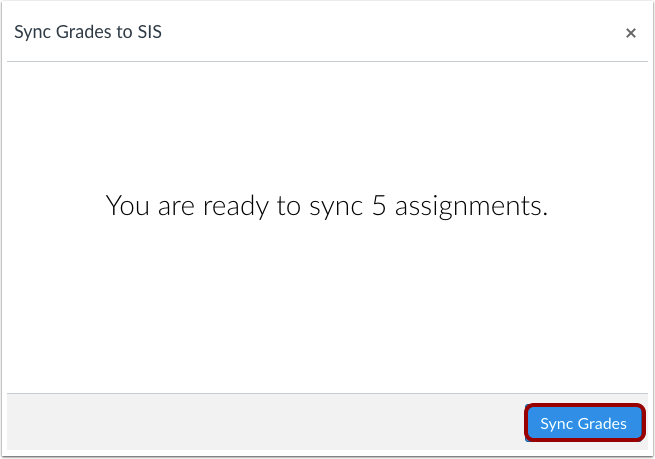 Next Topic:How do I sync grades to PowerTeacher Pro in PowerSchool? 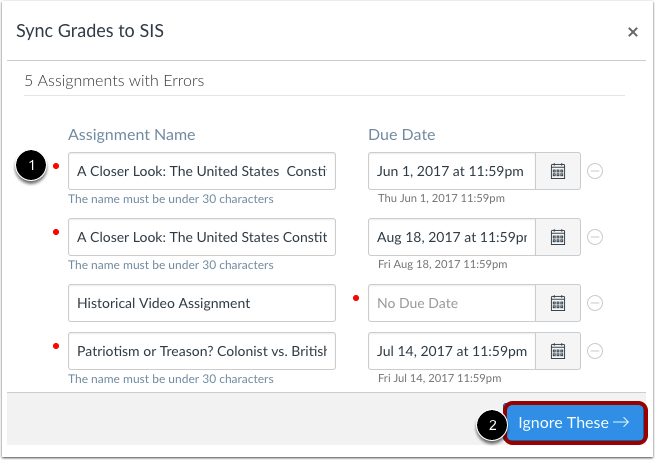 Table of Contents > Grades > How do I sync grades to the legacy PowerTeacher gradebook in PowerSchool?